Every session, every gig, every day, recording engineers strive to make the most of their audio signal processing devices. EQ, Compression, Delay, Distortion, Reverb and all those other FX are the well-worn tools of the audio trade. Recording and mixing, live and in the studio, engineers must thoroughly master these devices to stay competitive sonically. Its not enough to just know what each effect is supposed to do. Sound FX explains the basic and advanced signal processing techniques used in professional music production, describing real world techniques used by experienced engineers, and referencing popular music examples released internationally. The reader learns not just how to, but also what if, so they can better achieve what they already hear in the productions they admire and chase what they only hear in their imaginative minds ear. Sound FX will immediately help you make more thorough, more musical use of your sound FX. 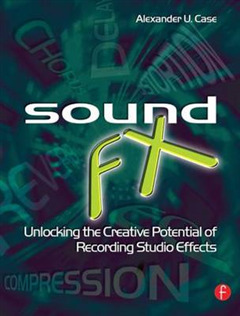 The accompanying website www.soundfx-companion.com includes audio exaples of FX featured in the book. 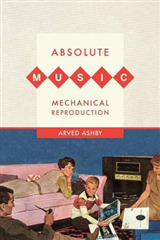 Features: A chapter dedicated to each key effect: Distortion Compression & Limiting Expansion & Gating Reverb Equalization Delay Pitch Shift Volume More than 100 line drawings and illustrations. 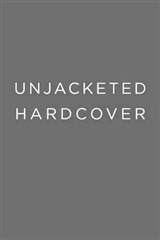 Accompanying website featuring examples of all FX covered in the book. Discography of FX at the end of each relevant chapter. From the Sound FX Intro: The most important music of our time is recorded music. 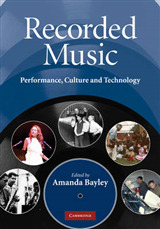 The recording studio is its principle musical instrument. 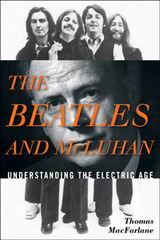 The recording engineers and music producers who create the music we love know how to use signal processing equipment to capture the work of artists, preserving realism or altering things wildly, as appropriate. While the talented, persistent, self-taught engineer can create sound recordings of artistic merit, more productive use of the studio is achieved through study, experience and collaboration. 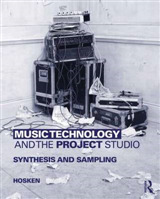 This book defines the technical basis of the most important signal processing effects used in the modern recording studio, highlights the key drivers of sound quality associated with each, shares common production techniques used by recording engineers with significant experience in the field, references many of the touchstone recordings of our time, and equips the reader with the knowledge needed to comfortably use effects devices correctly, and, more importantly, to apply these tools creatively.